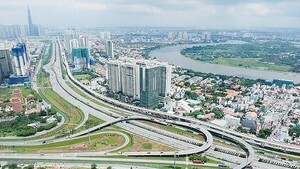 The 3rd Vietnam Architecture Exhibition 2011(Viet Arc) will take place at the Saigon Exhibition and Convention Center in District 7 of Ho Chi Minh City from June 1-4. The Vietnam Architects Association announced this yesterday in a press conference. This year the exhibition will attract participants from over 100 national and foreign businesses in fields of architecture, building material, technology and real estate. 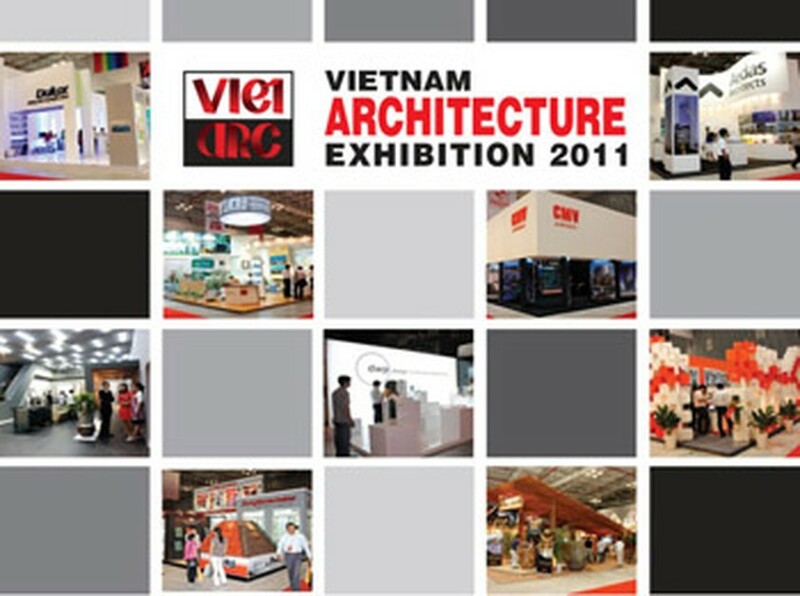 Winners of “Vietnamese Architecture Awards 2010” will be announced at the exhibition and the association will host an awards ceremony for the 2011 Colorful Design Idea Contest. The traditional annual Gala Dinner will be held at the exhibition hall on the second night of the four-day event. This will serve as a platform for interaction between international and national architects, guests, exhibitors, partners and businesses.